It’s official! One of the biggest Hollywood couples ever is over! 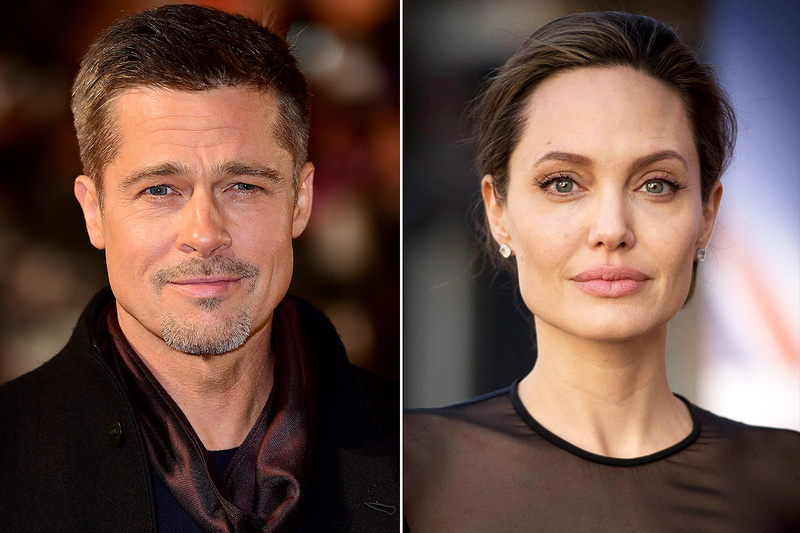 As you may know, Brad Pitt and Angelina Jolie were allowed by a judge to be legally considered single again amid their longtime divorce.